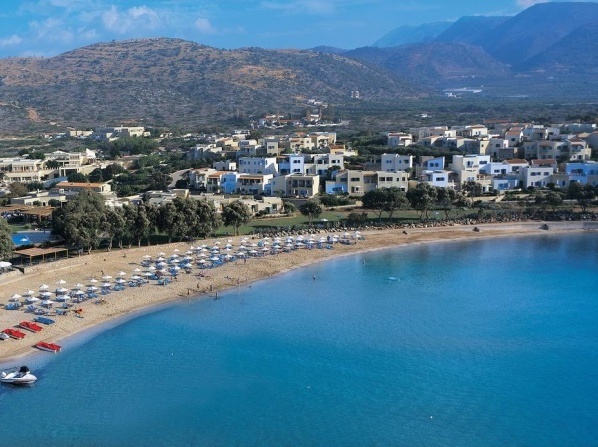 On the secluded beach of Vathi this luxury resort in Crete enjoys an exclusive elegant and serene location. 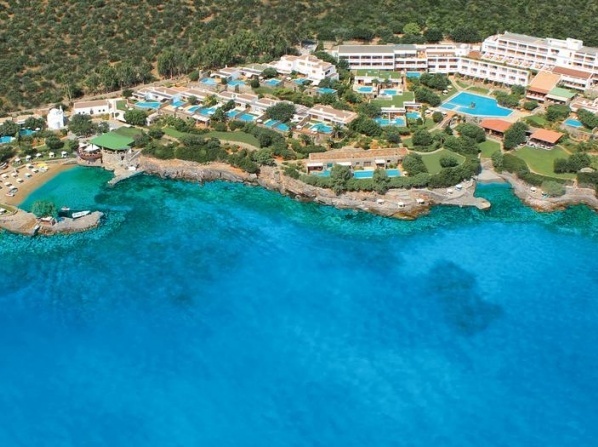 Situated on a peninsular stretch of land, the hotel offers magnificent views of Mirabello Bay and the Aegean Sea. 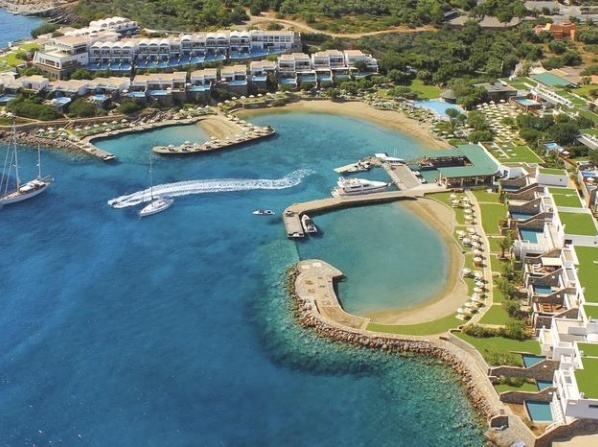 On a private, sandy beach the resort features award-winning cuisine, a tennis court, a spa and 5 outdoor pools. 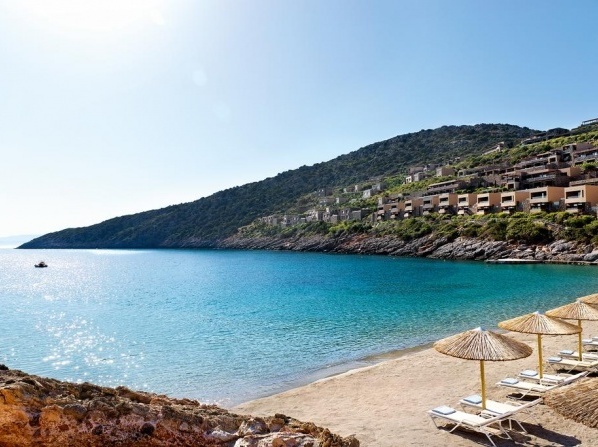 A 5-star resort situated along the coast of Elounda; it features airy rooms with hardwood floors, blooming plants and a sea-view porch with teak furniture. 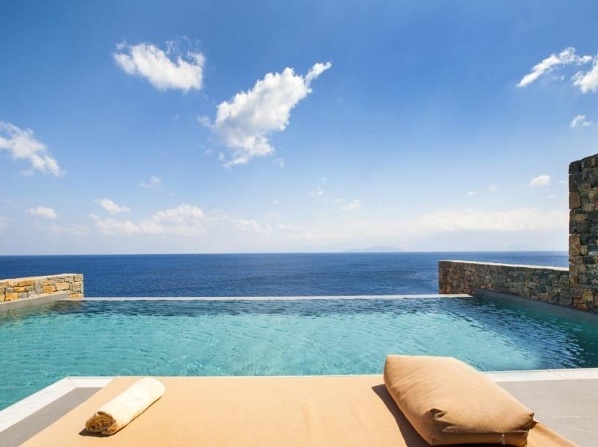 Impeccable hotel on the Aegean Sea with professional service and elegant facilities; ideal choice for people who want to spend a luxurious holiday in Greece. 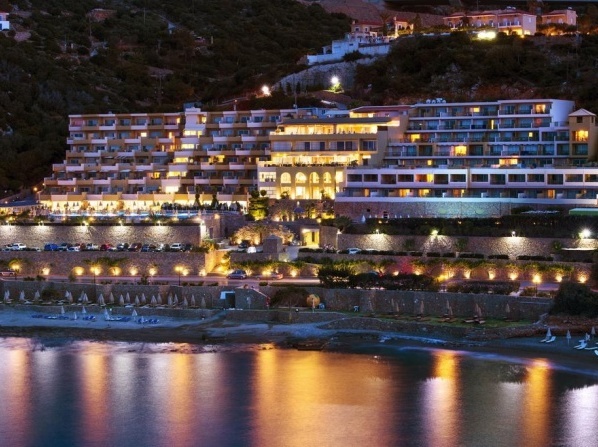 This 5-star Agios Nikolaos hotel features 2 restaurants serving breakfast, lunch and dinner, a fitness center and a sauna and an indoor pool. 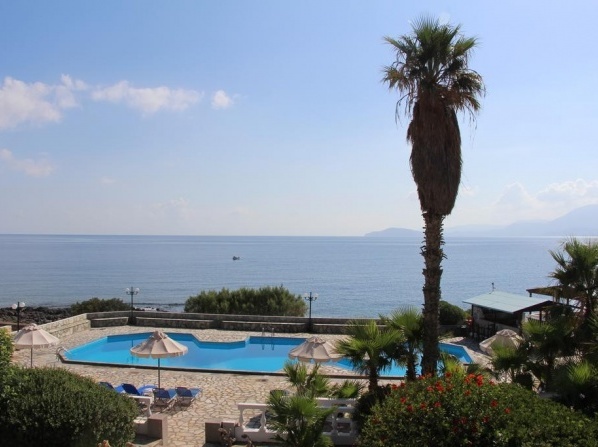 With magnificent sea views, this adults-only resort is the ideal destination for a relaxing holiday. Spend a honeymoon in paradise at this 5-star adult-only resort, which boasts a spectacular beachfront location and excellent facilities. Enjoy the absolute privacy this resort offers with your loved one and spend the most romantic time in this relaxing oasis. 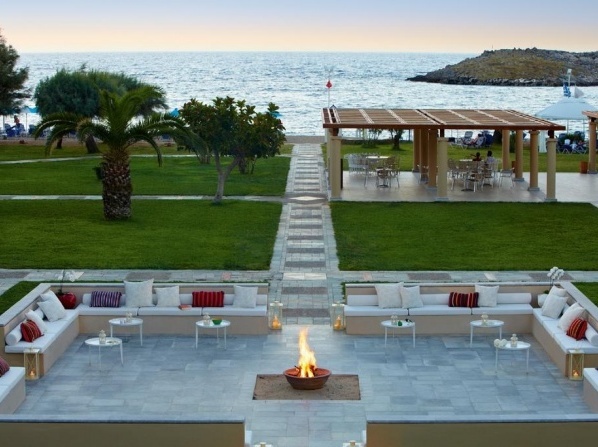 Ranked among the finest 5-star hotels in Crete, this hotel focuses its hospitality services for honeymooners and couples, and is exclusive to adults only. 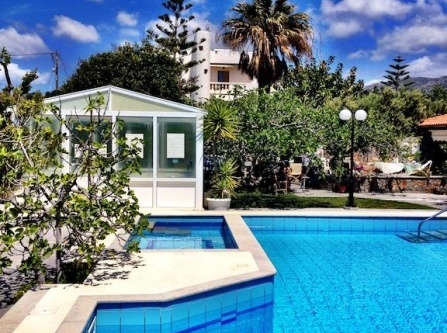 Located 45 km away from the international airport of Heraklion, this hotel is set right on the beach at a location famous for its mild weather. 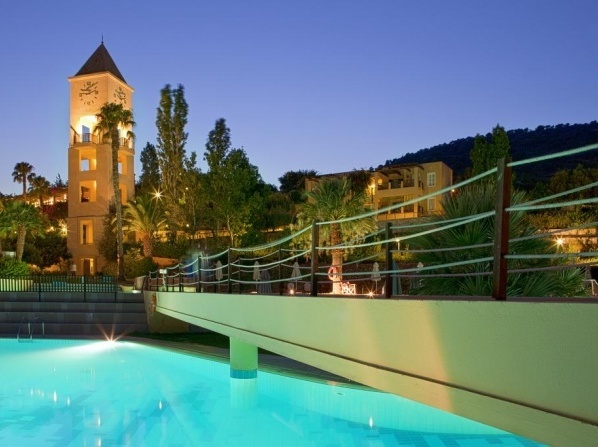 A contemporary retreat, this highly regarded deluxe resort evokes a feeling of relaxation and romance in a luxurious setting. 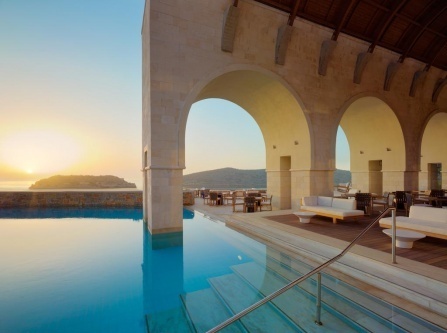 Built like a Minoan palace, this exotic beachfront paradise is surrounded by palm trees, hibiscus, cacti, wild figs and olive trees. The hotel boasts a beautiful beachfront location, offering its guests direct access to the shingle beach. Are the umbrellas and sun loungers free? No. , €7 umbrella with 2 sun loungers. 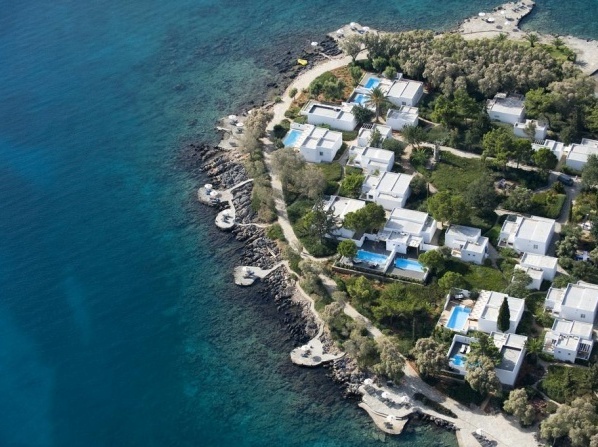 Α family corporation, situated on the coastal line of Agios Nikolaos, overlooking the Aegean Sea through its private tranquil bay. Luxurious accommodations offering an award-wining spa center, top quality restaurants and a variety of recreational activities. 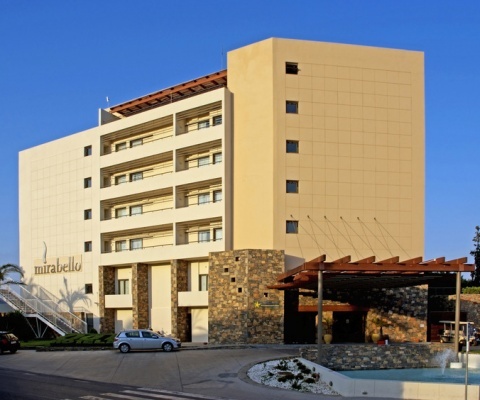 View all hotels in Lasithi.